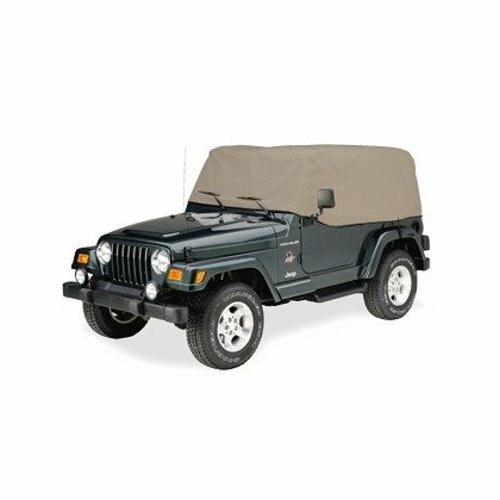 A great all around cover for protection in all types of weather and climates. This is our thickest material and the best at protecting against dings and dents. 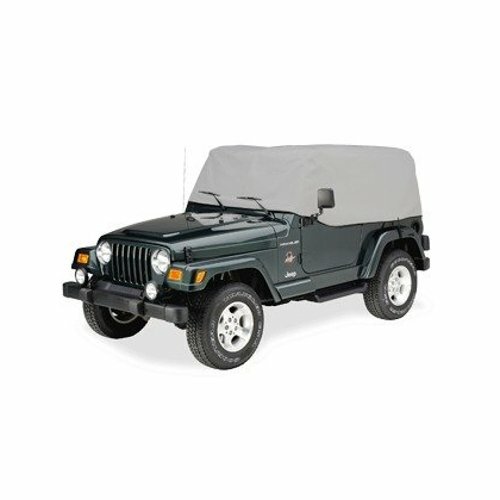 Technalon® custom cover is made with Evolution® fabric from KimberlyClark and provides an excellent protection value in all weather conditions. This is a 4-layer non-woven composite, ultrasonically laminated to help provide a high degree of all-weather protection while remaining breathable and providing the best UPF UV protection of all the K-C fabrics. A soft inner layer protects the paint finish from abrasion.